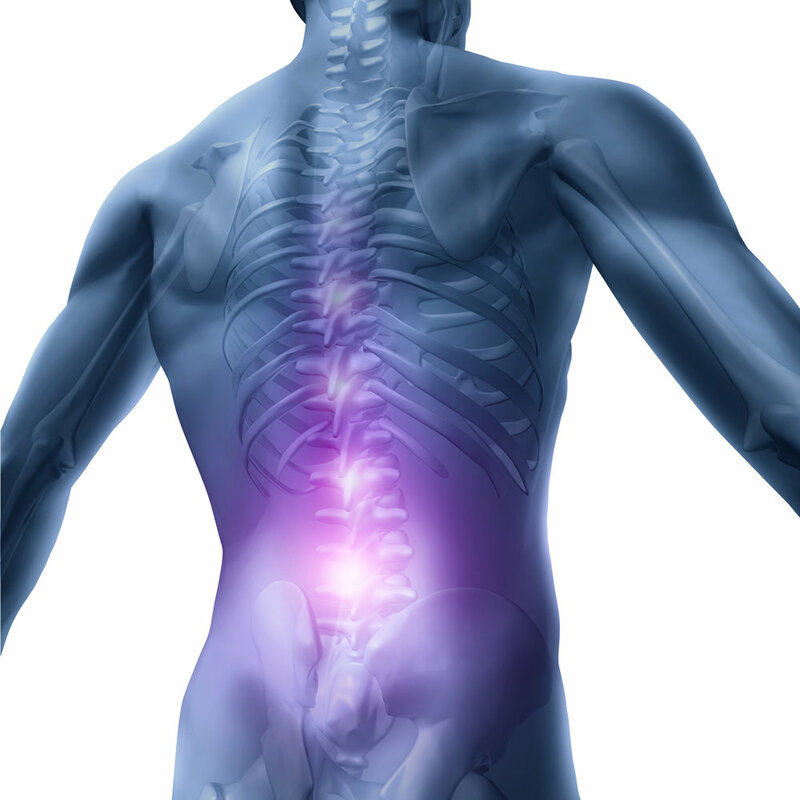 Dr. Luis Manuel Tumialán offers a comprehensive range of spine procedures using state-of-the-art, minimally invasive techniques. Among the many minimally invasive spine surgery options available at his practice is posterior cervical laminectomy, a procedure that effectively relieves neck pain caused by spinal stenosis. While most people who experience neck pain do not require surgery, and many cases of spinal stenosis produce no symptoms whatsoever, surgical intervention is often the best option for patients who experience chronic neck pain, especially when it accompanies severe cases of spinal stenosis. Spinal stenosis is a condition in which the open spaces in either the cervical spine (i.e., the spinal cord in the neck) or the lumbar spine (i.e., the spinal nerve roots in the lower back) become compressed. This can result in pressure being placed on the spinal cord as well as the nerves of the spine that extend to the extremities. Cervical stenosis can result in neck, arm, and leg pain, as well as difficulties with walking and the deterioration of one’s fine motor skills. Often, patients with cervical stenosis may find themselves suddenly unable to walk at a brisk pace or having difficulty tying their shoes. They may also feel as though their legs are extremely heavy. The most common symptom of cervical stenosis is tingling in the hand. In particularly severe cases of cervical stenosis, patients may experience incontinence and an inability to maintain their balance. What is posterior cervical laminectomy? Posterior cervical laminectomy is a minimally invasive surgical procedure that can be performed to relieve the pressure on the cervical spine when more conservative, non-surgical treatments have failed to produce acceptable results. It may also be considered the first line of treatment if a person’s cervical stenosis has progressed so rapidly that the symptoms have become disabling. The goal of the procedure is to create more room for the nerves of the spinal cord by surgically removing the lamina, or the back side of the spinal canal. By removing the lamina, the procedure simultaneously reduces pressure on the spinal cord and relieves irritation of the spinal nerves. How is posterior cervical laminectomy performed? Using special instruments, Dr. Tumialán is able to work through the smallest possible incisions to access the cervical spine. With great care and absolute precision, he moves the neck muscles aside and identifies the vertebrae to be treated. He then strategically removes the lamina from these vertebrae, along with any bone spurs that are discovered. To learn more about posterior cervical laminectomy, please contact the practice of Dr. Luis Manuel Tumialán today.